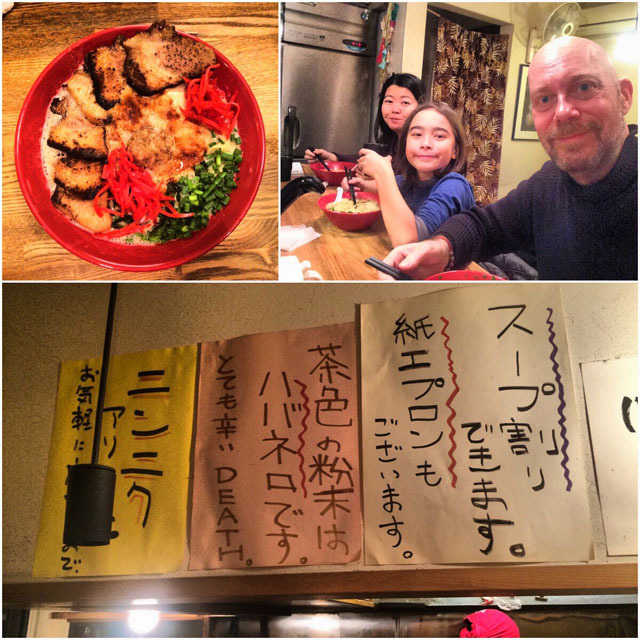 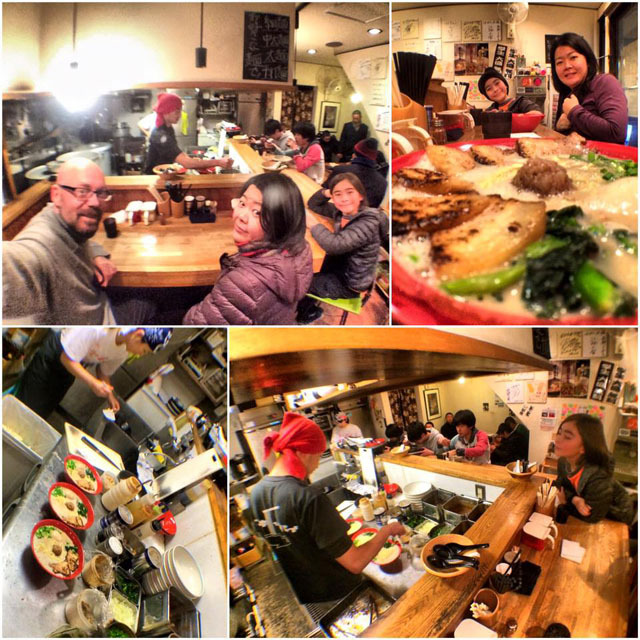 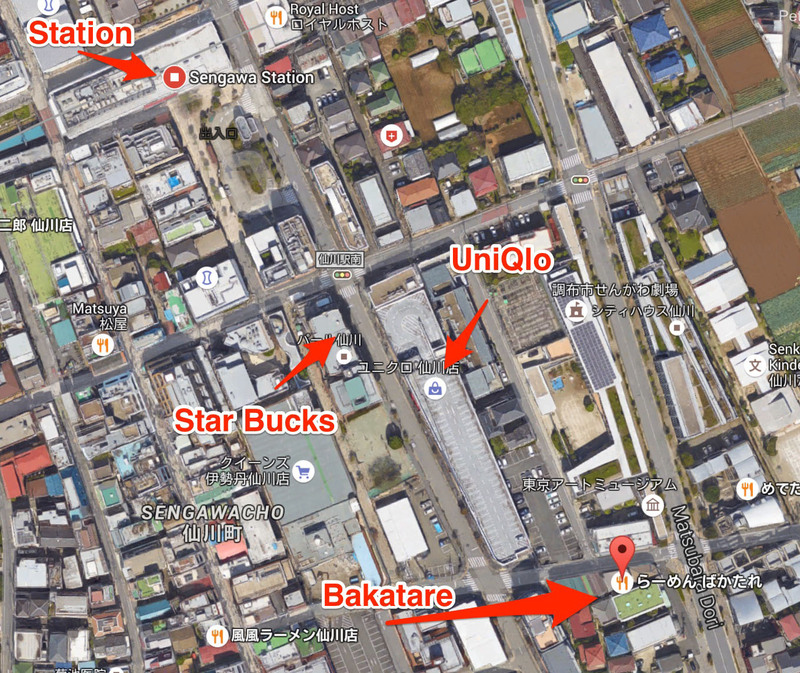 Magnificent Seven (bowls of Ramen @ Bakatare) | eat me! 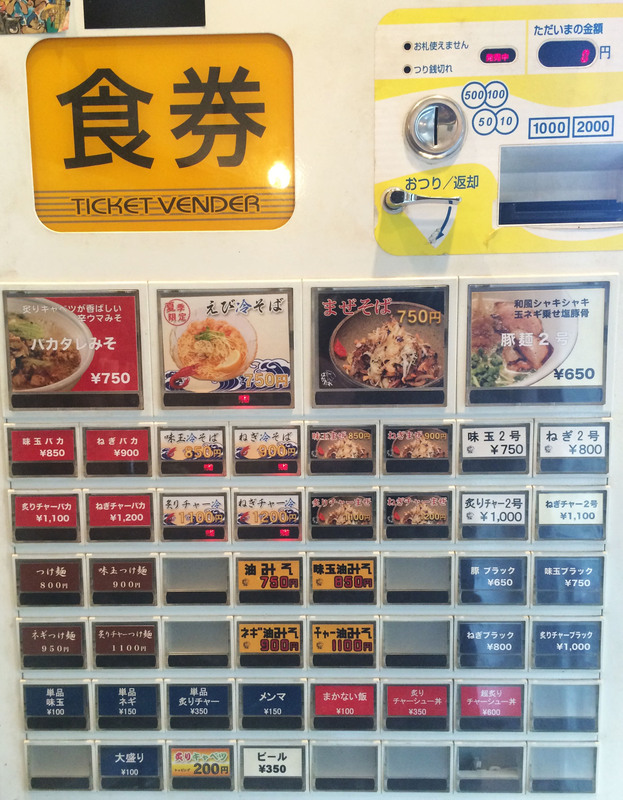 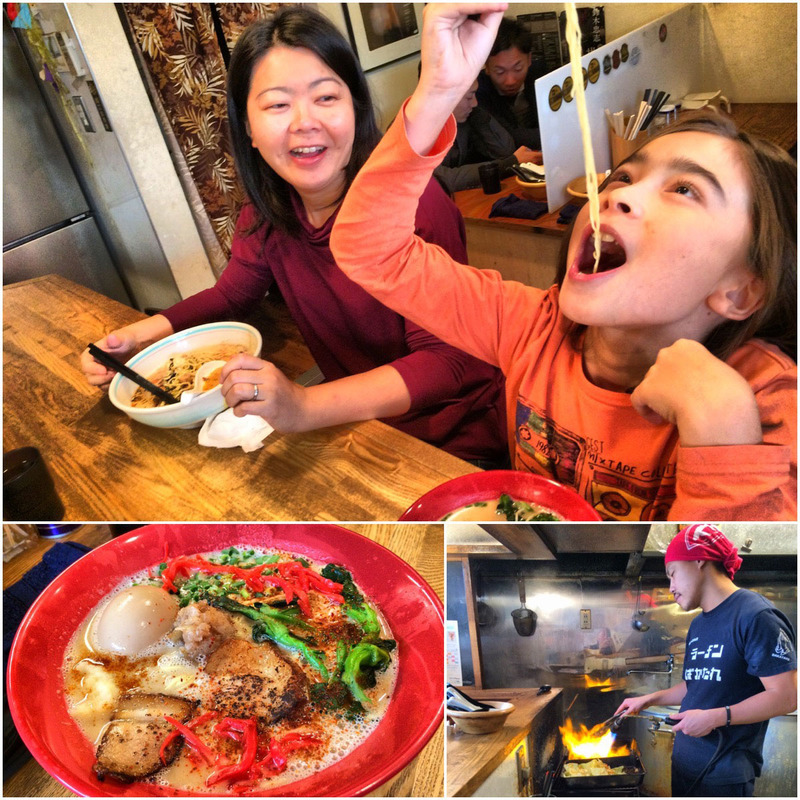 We have a very special ramen place in Sengawa that we all are looking for when returning to Japan. 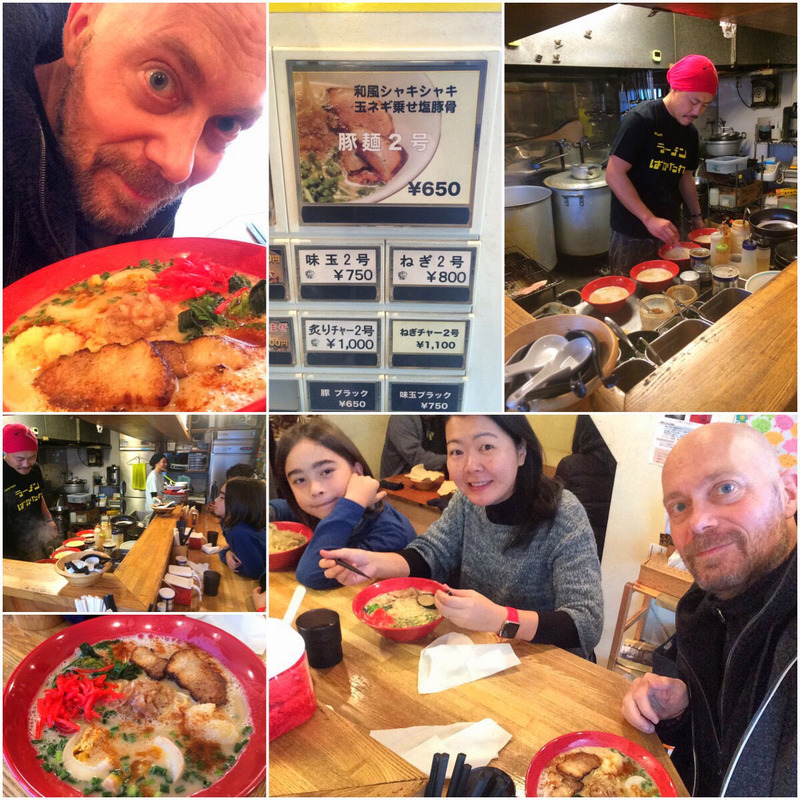 Last time we managed to visit 4 times in our usual ~20 day stint … this time we wanted to break that record and we sure did! 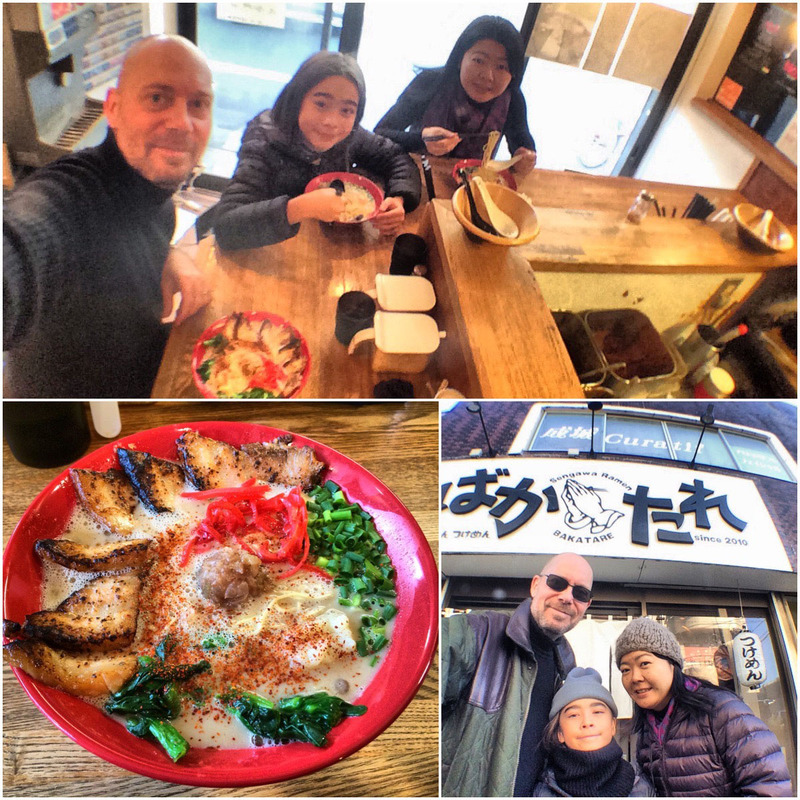 Our first occasion was lunch the day after we landed. While they do have different ramen dishes, I always go for the Butamen #2, most of the times with egg, sometimes with extra meat. 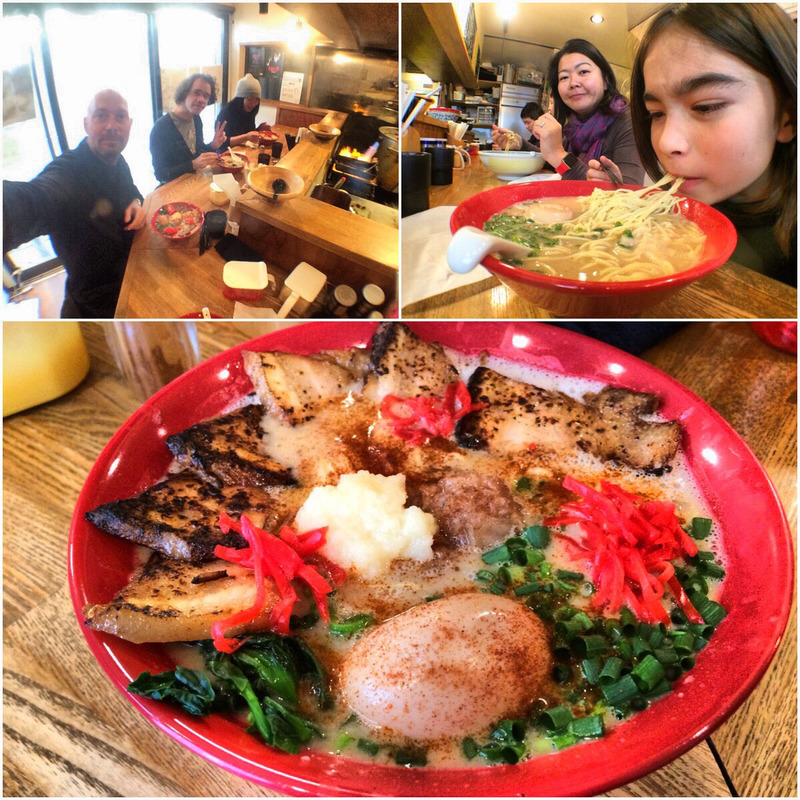 Ritsu also tried their miso ramen on 2 occasions. 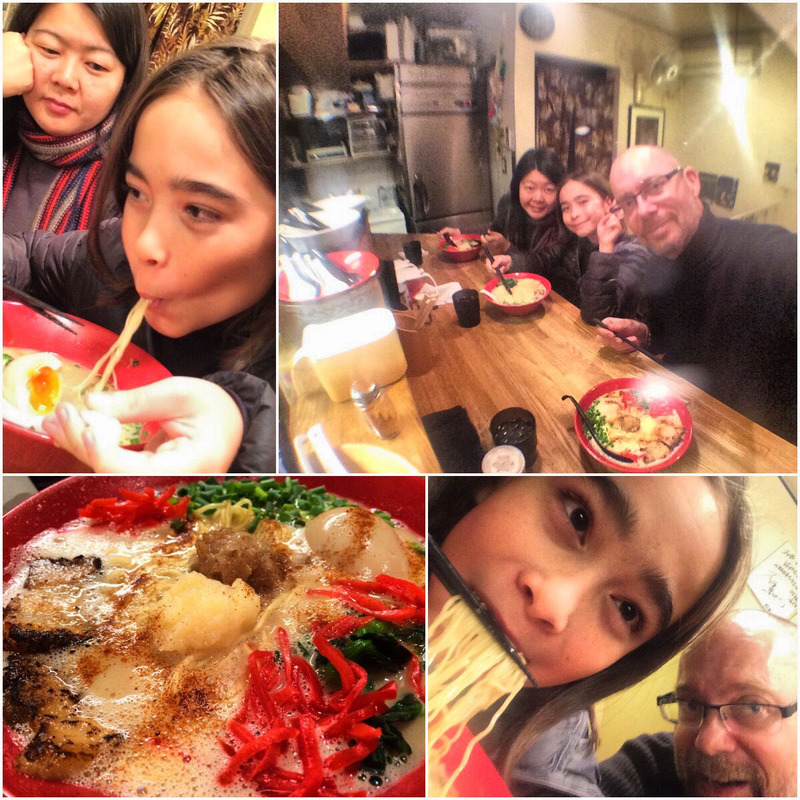 May the Fourth (bowl of ramen) be with you.